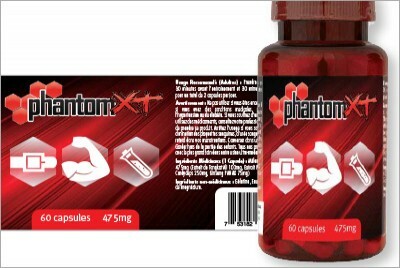 Supplement Bottle Label Design :: INHOUSE Productions Ltd.
Creative design and digital composition for PhantomXT bottle labelling. Preparation of digital artwork for printing. Designed by INHOUSE in November 2010.